Our nation consumes about 25% of the planet’s resources, yet makes up only 5% of the world’s population. This is largely due to the U.S. ‘throw away’ mindset. 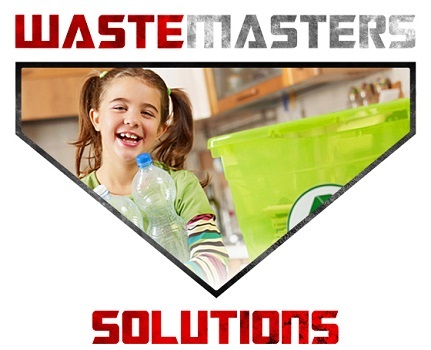 According to Clean Water Action, one of the nation’s largest grassroots environmental organizations, Americans produced an average of 4.4lbs of household garbage a day in 2011, double the amount from 1960. This is largely due to the plastics and chemical industries who promoted single-use disposable items. Plastics accounts for 60-80% of the pollutants compromising our waterways and has impacted at the very least 267 marine species. 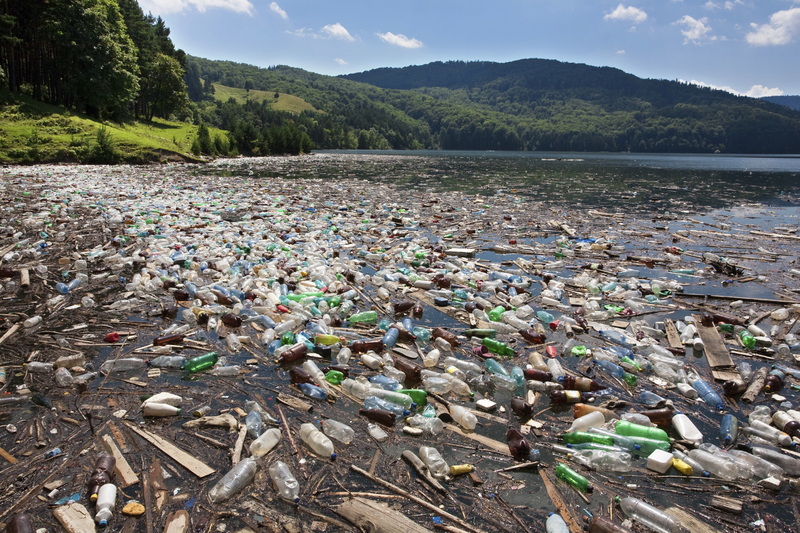 Plastics cause injuries and death to fish, marine mammals and seabirds. Recycling can only take us so far; our culture needs to focus more on the Reduce and Reuse part of the 3R ( Reduce, Reuse and Recycle). Last March (2014), Governor Markell announced a ‘Clean Water for Delaware’s Future’ plan that would accelerate the cleanup efforts of Delaware’s streams, bays and rivers. Most of Delaware’s waters fail to meet water quality standards for drinking, swimming and supporting marine life. At that time 377 bodies of water contained excess nutrients of nitrogen and phosphorus, low levels of dissolved oxygen, toxics and/or bacteria. $11.5 billion worth of recyclables are tossed every year. Straws end up in our waterways harming marine life. Of you really need one, buy a reusable one. Avoid unnecessary use of plastic bags on rolls in the fruit and vegetable department. Going Green is not only good for business, it’s good for your Budget. If the idea of saving your business money interests you then try implementing these 5 policies for your office. Create a ‘Switch Off’ Campaign: Optimizing your energy use on computers and other hardware equipment, as well as using lighting in only the spaces that are occupied can be an economic and environmental benefit. Consider supplying all employees with a ‘Smart’ power strip to cut back on ‘phantom load’, a senseless drain on power when devices aren’t even on. Switch to PCW (Post-Consumer Waste) Paper Products: These paper and packaging products use 45% less energy to produce and create half the waste than that of the traditional papermaking process. Needless to say, skip using paper when possible and be sure to implement a paper recycling policy throughout the office. Relamp the office using compact-fluorescent (CFL) or LED lights: Although these bulbs are more expensive than standard incandescent bulbs, they use much less energy and last a lot longer. It could possible save you up to $200 per bulb over time. 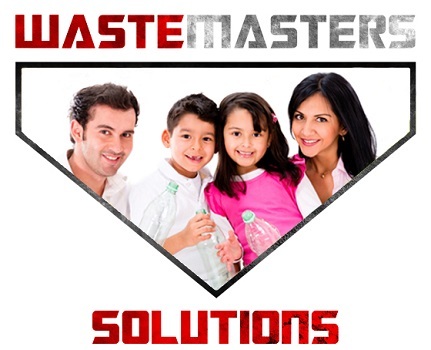 Install Water Hippos: Water conservation is another great way to go green. Placing water hippos in toilet cisterns will reduce the amount of water used for each flush. Green Business is Good for Business! 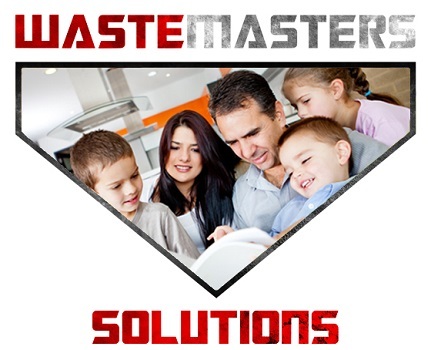 Waste Masters Solutions, a leading commercial waste management company serving Delaware and the Tri-State area, is continually looking for smarter, more cost effective and environmentally friendly ways to manage waste. 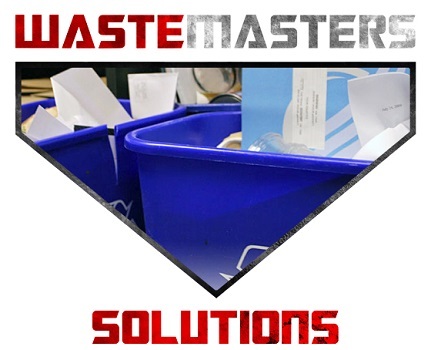 We can help Make your Business Eco-Friendly, call us today!